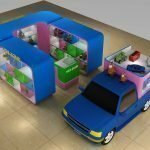 Open a DIY kiosk in mall for children will be a good ideas. Especially when you are in toys or child products business. 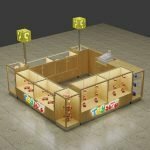 here blow is a small simple DIY kiosk design for shopping mall. Nowadays, there’s not many places for family to go in weekends. besides parks are shopping mall. 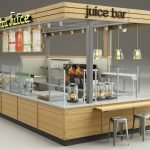 So a children loved entertainment kiosk in mall will help you won great profit. Parents would like their children to have fun in such a play center. With several simple desk and unique stools. you can create a lovely DIY kiosk . 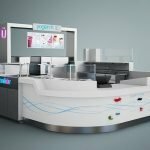 Unique Kiosk is a leading mall retail kiosk and entailment kiosk manufacturer. 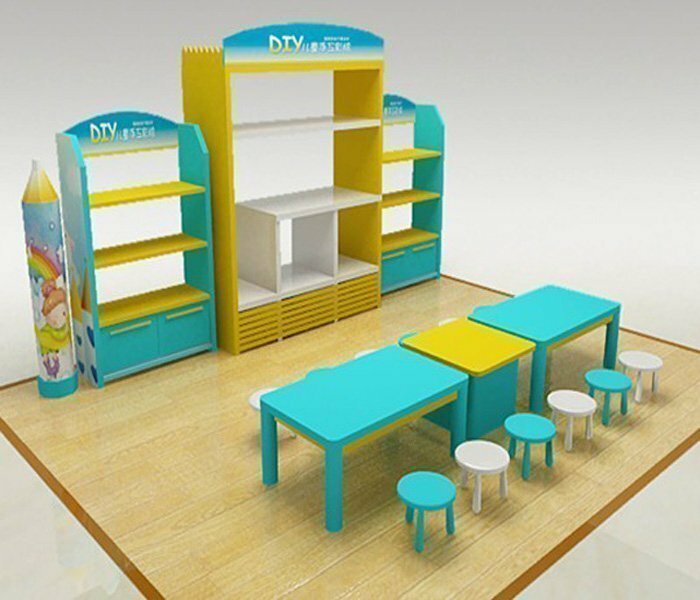 We custom design and manufacture kiosk according to customer size and color . Whatever you have in mind , our designers will carry out a amazing design for you.